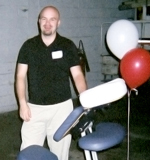 A healthy work/life balance is important! 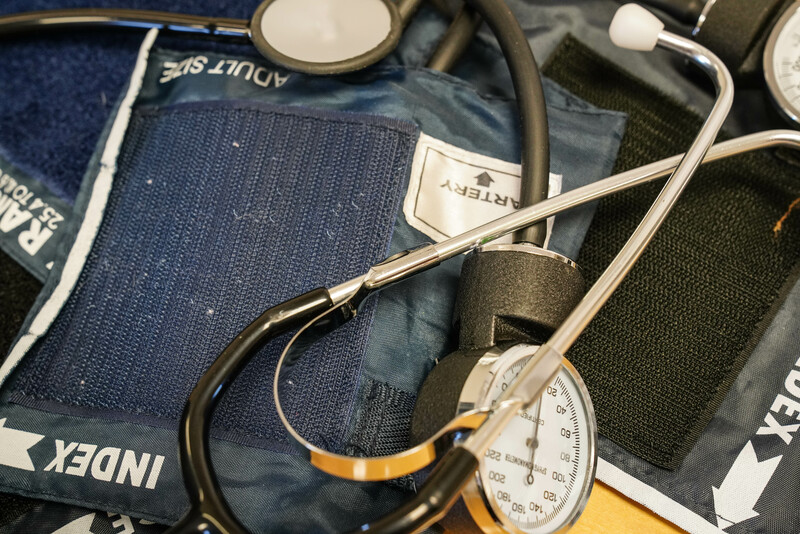 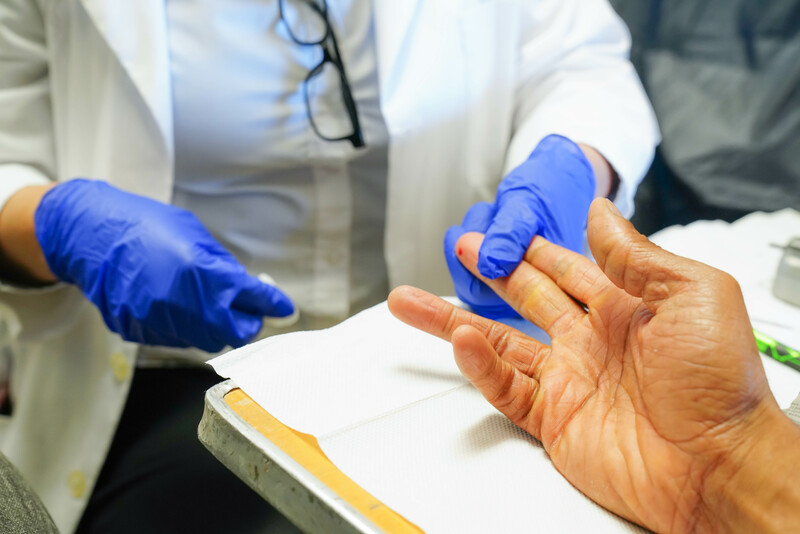 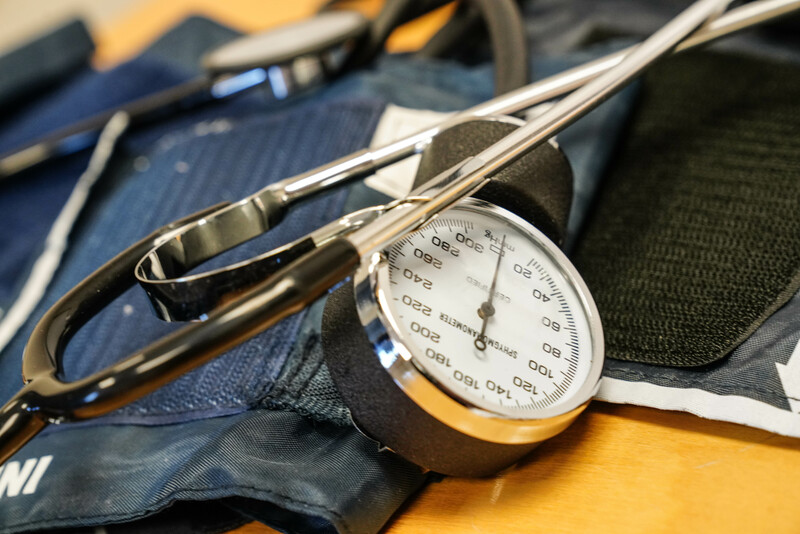 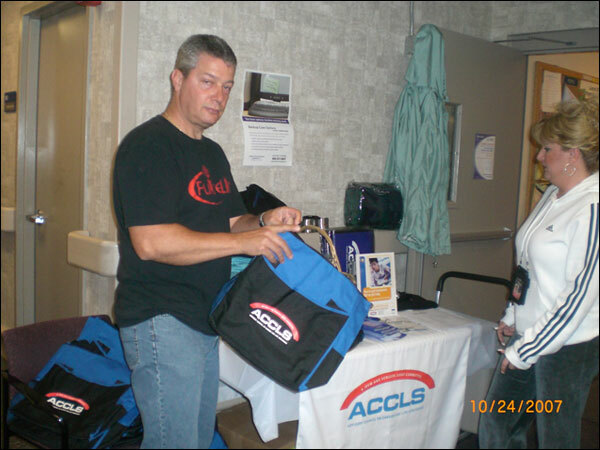 The ACCLS provides resources, information, and referrals to educational opportunities, career development, skill enhancement, and family care to support you and your family. 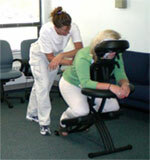 Learn about the tools available to you! 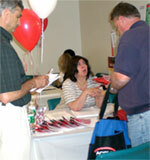 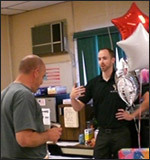 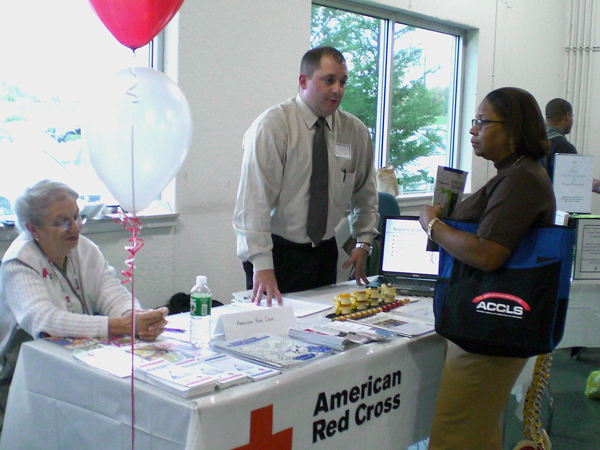 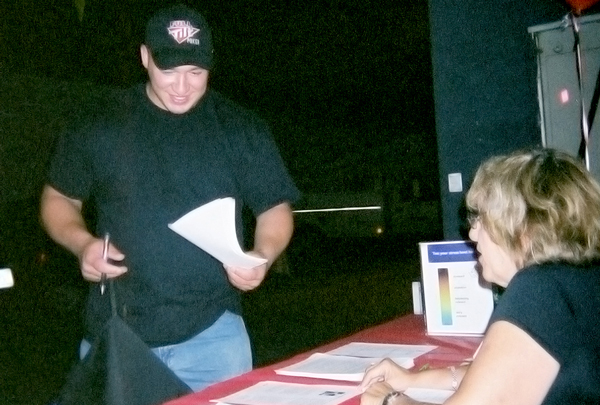 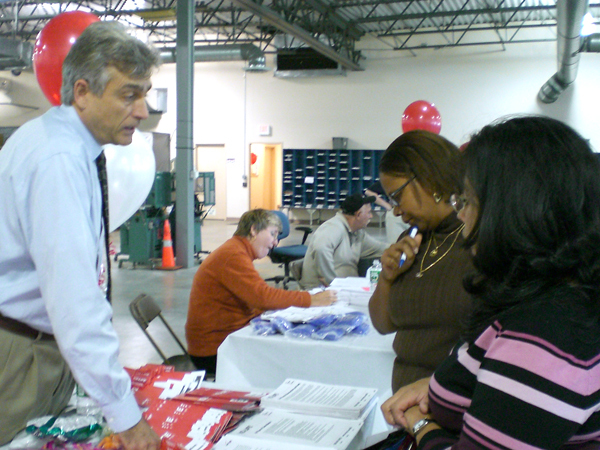 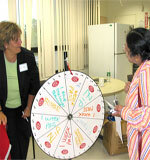 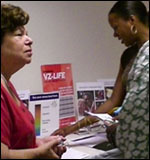 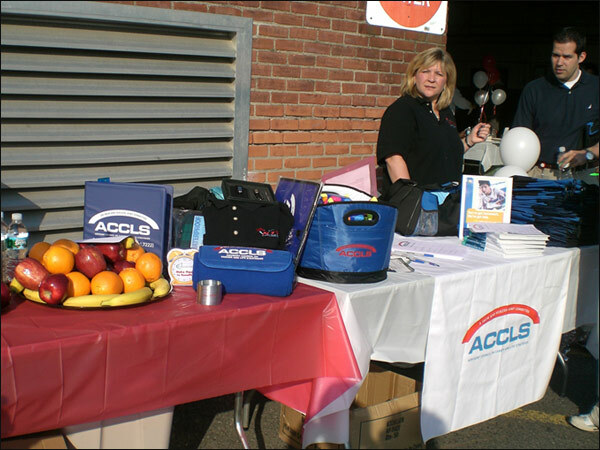 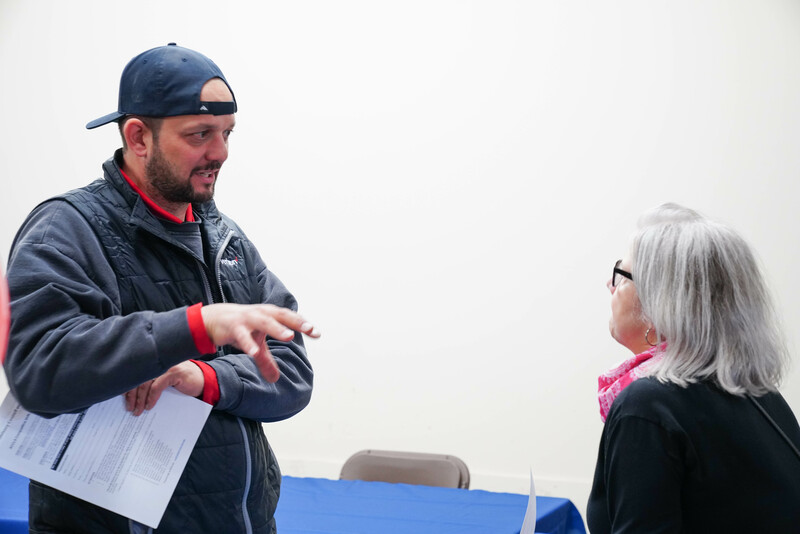 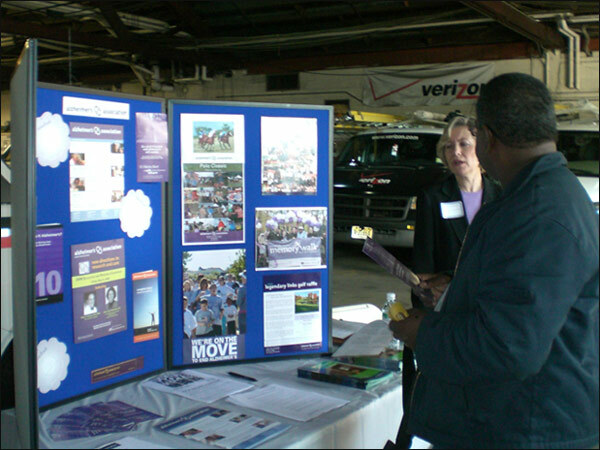 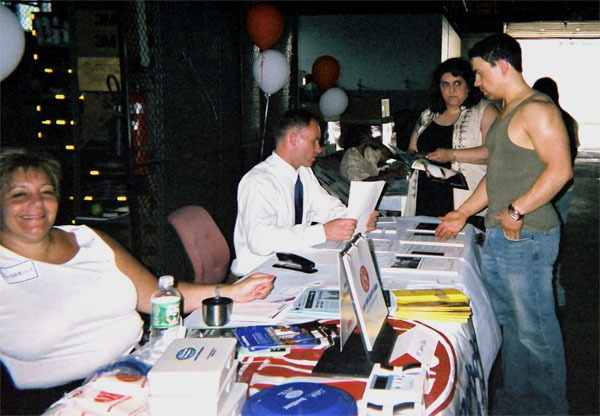 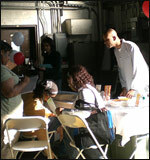 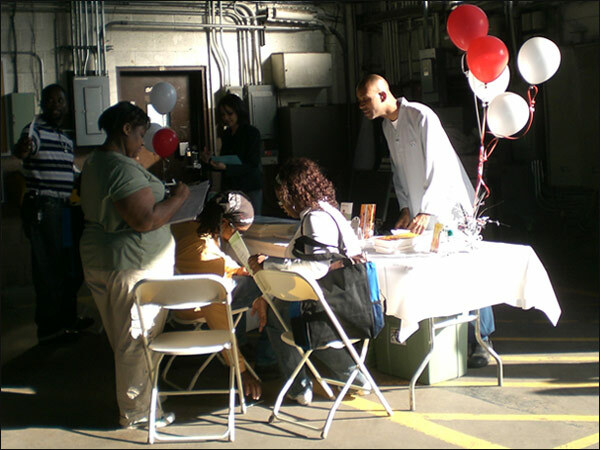 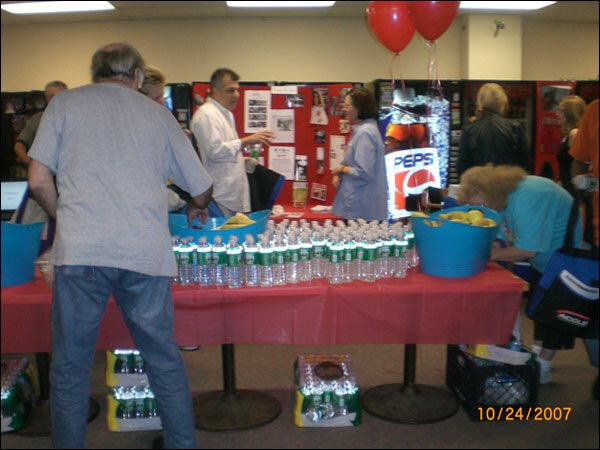 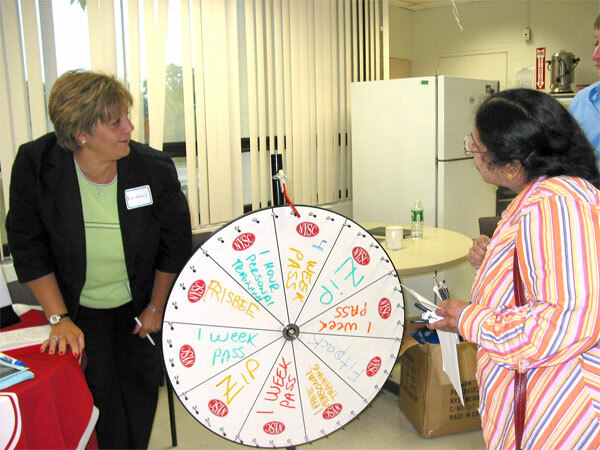 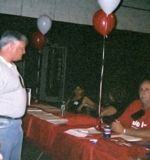 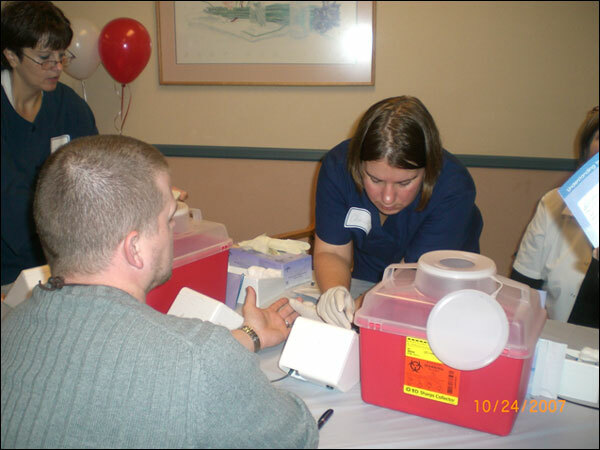 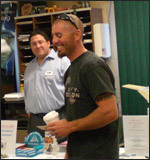 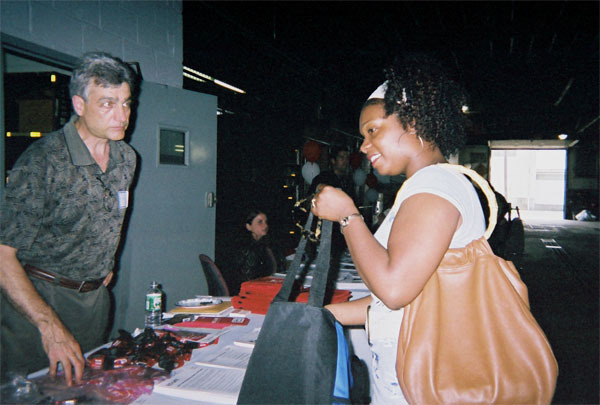 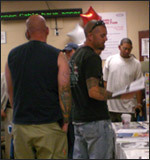 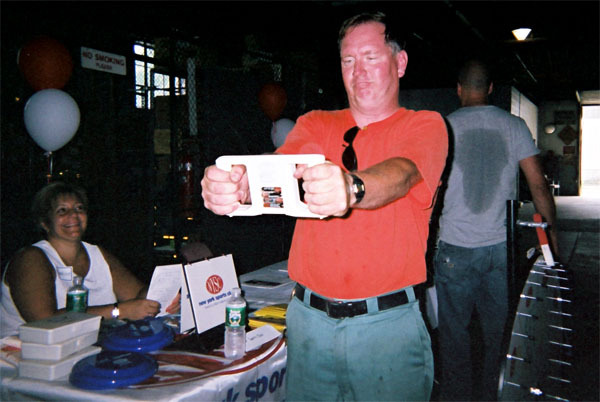 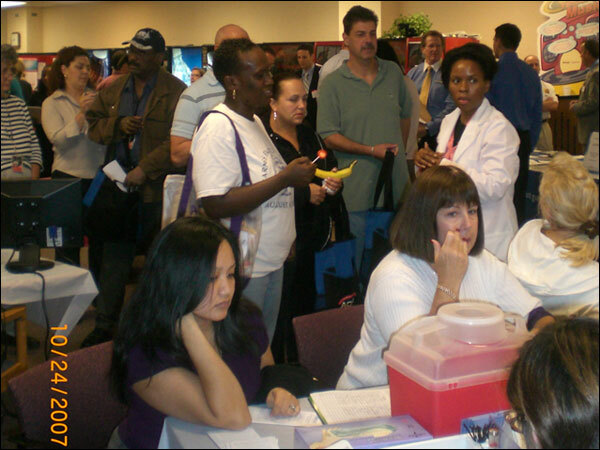 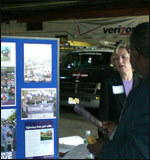 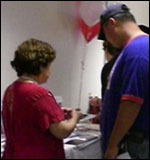 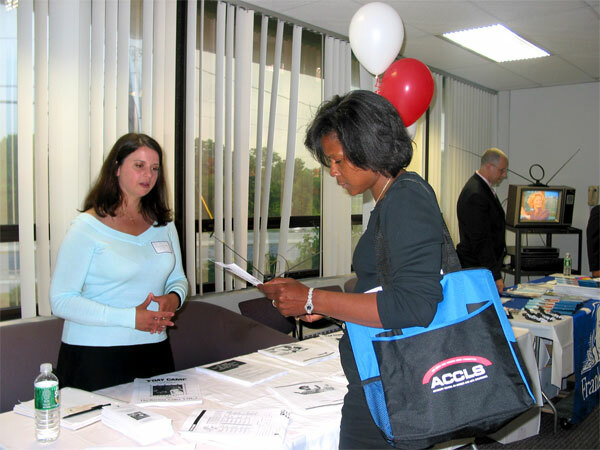 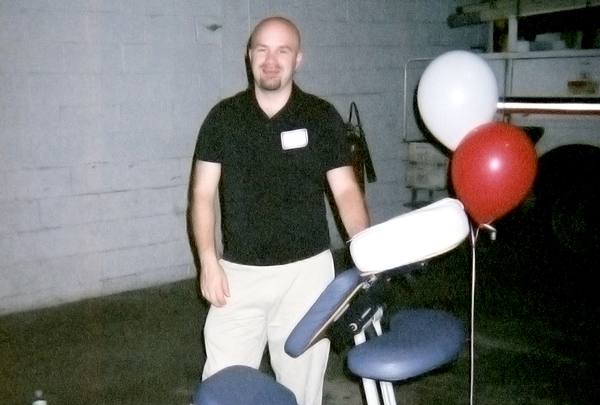 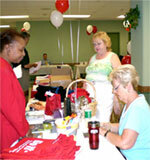 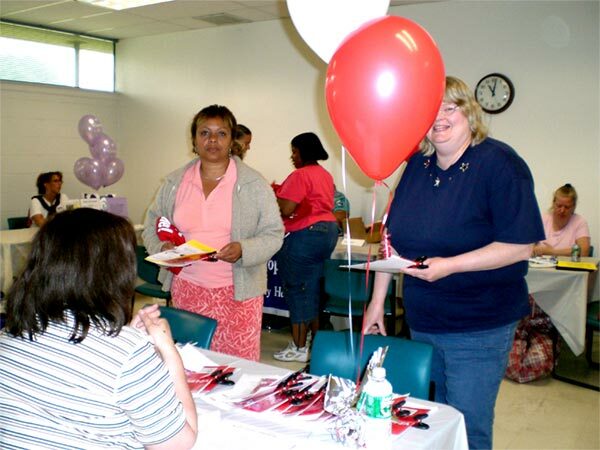 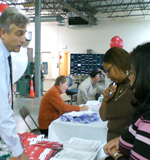 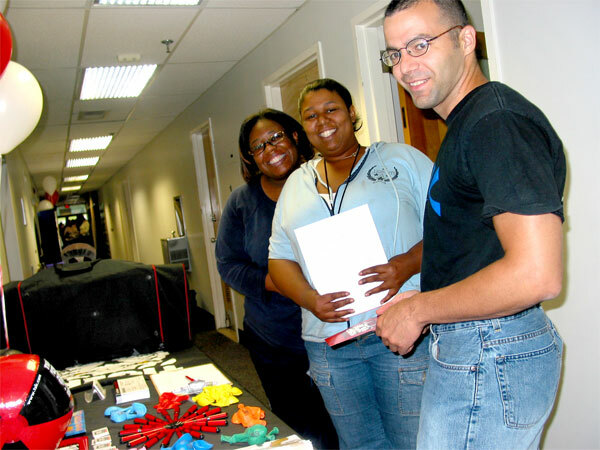 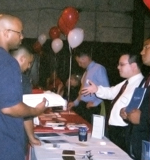 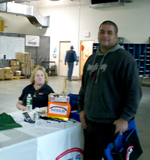 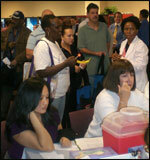 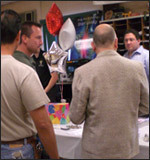 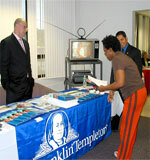 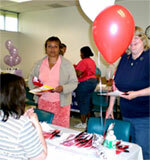 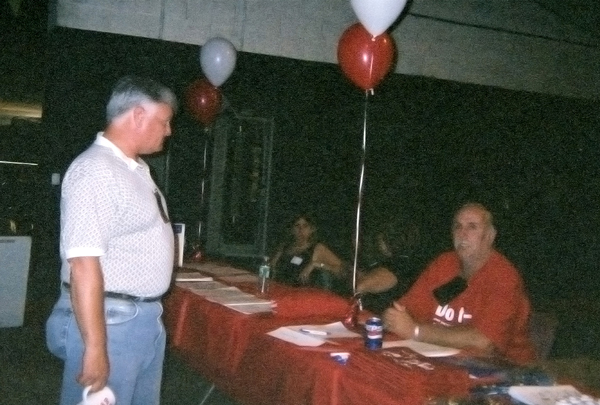 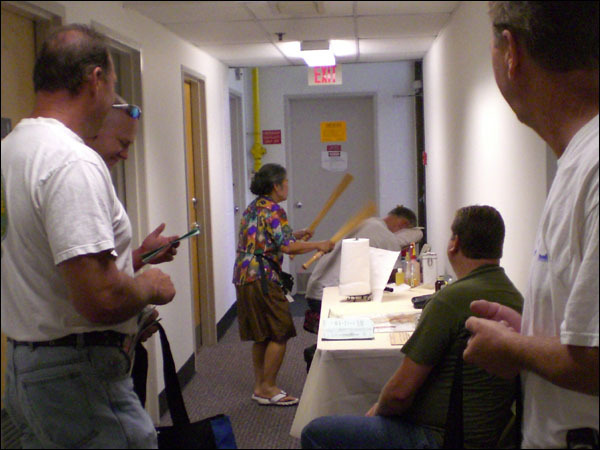 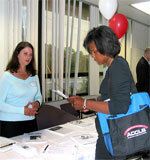 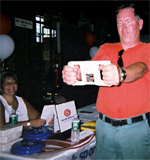 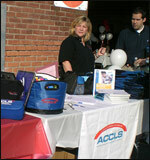 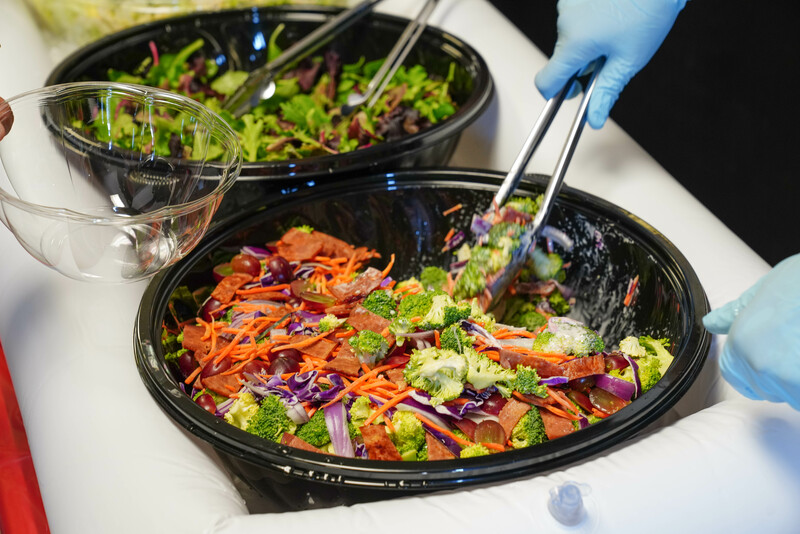 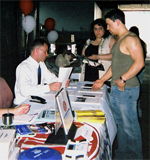 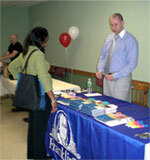 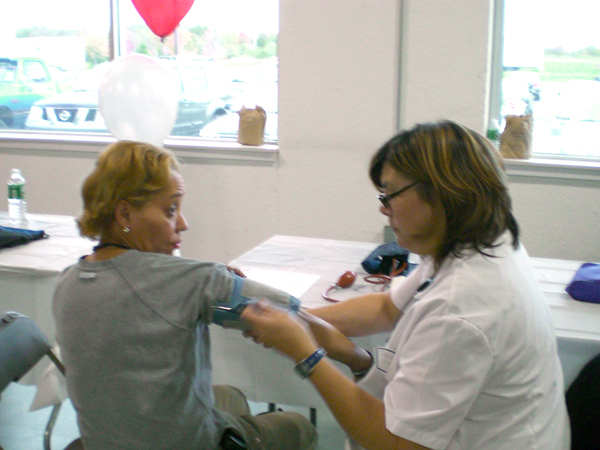 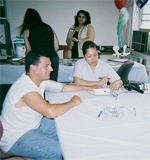 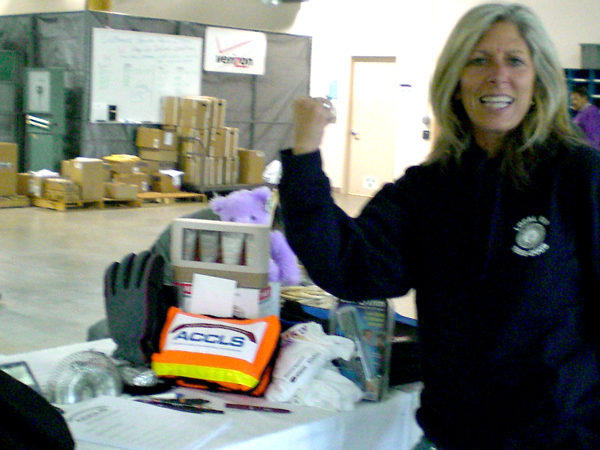 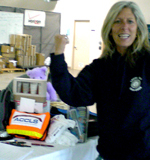 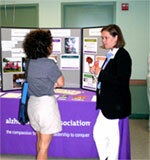 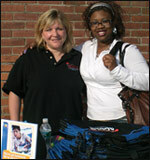 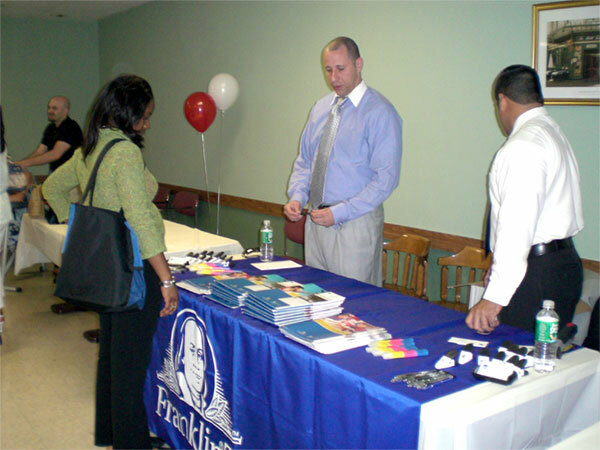 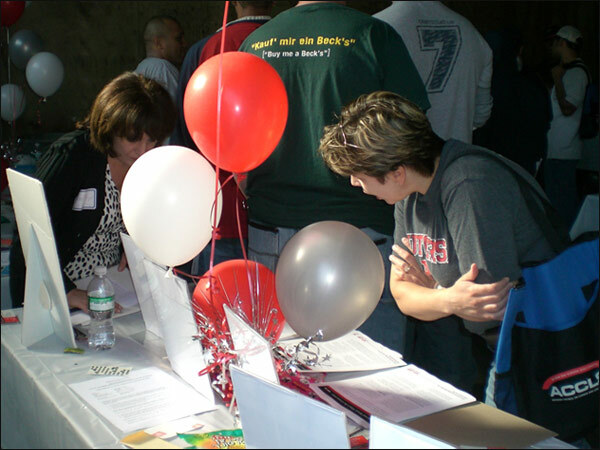 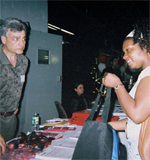 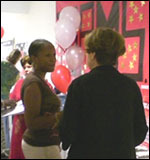 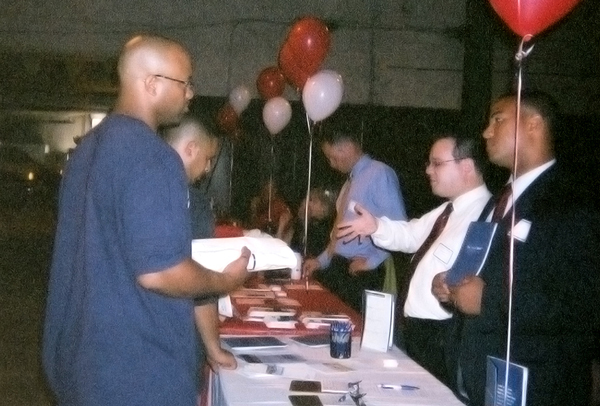 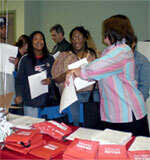 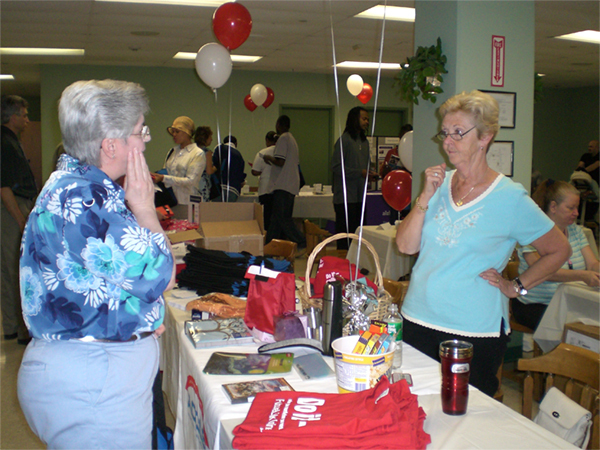 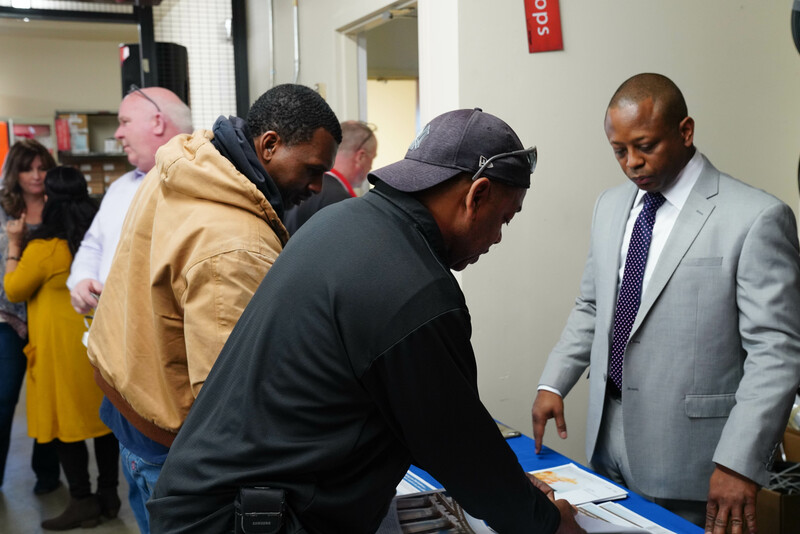 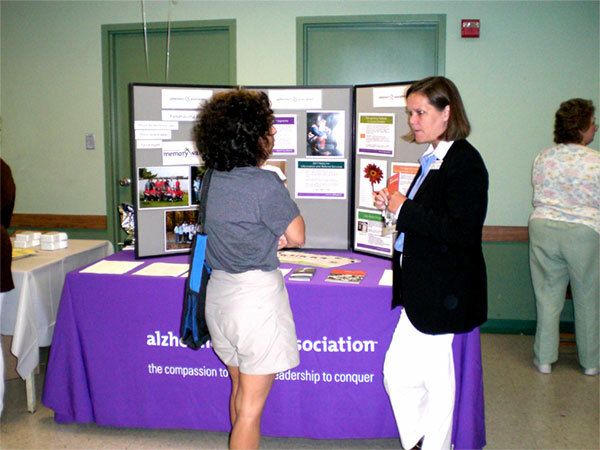 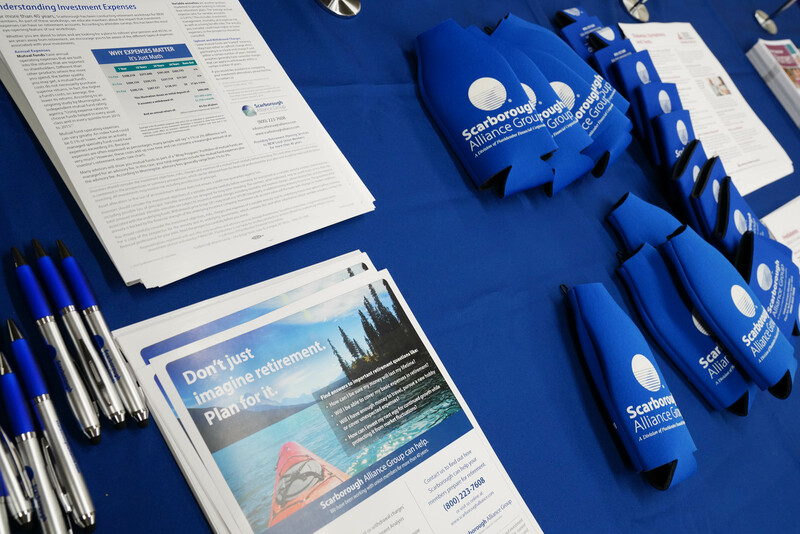 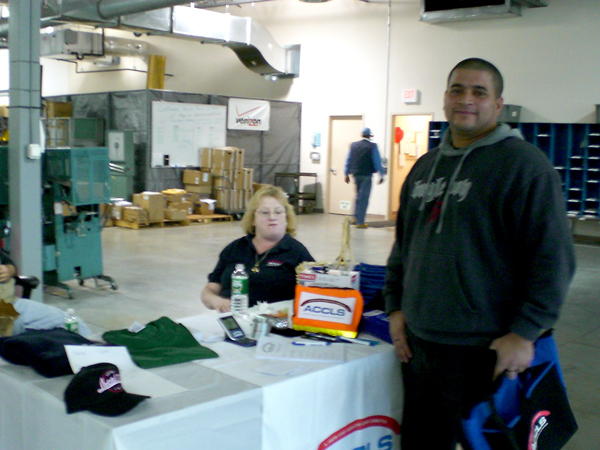 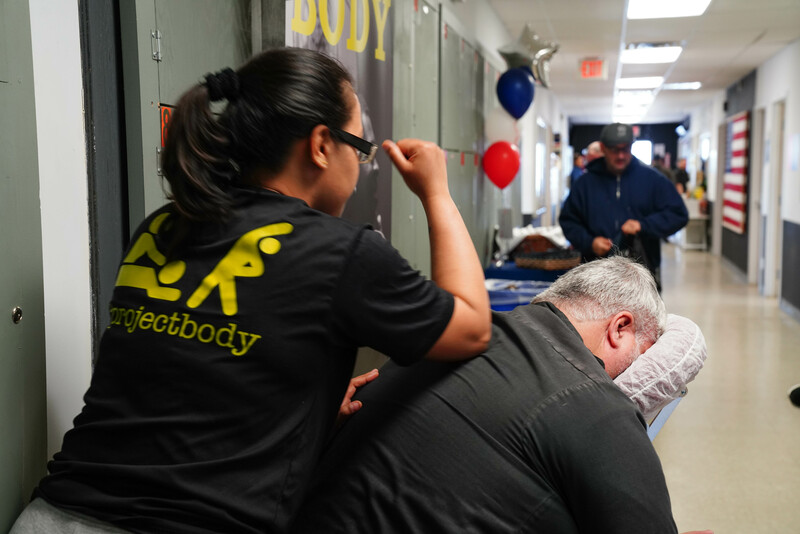 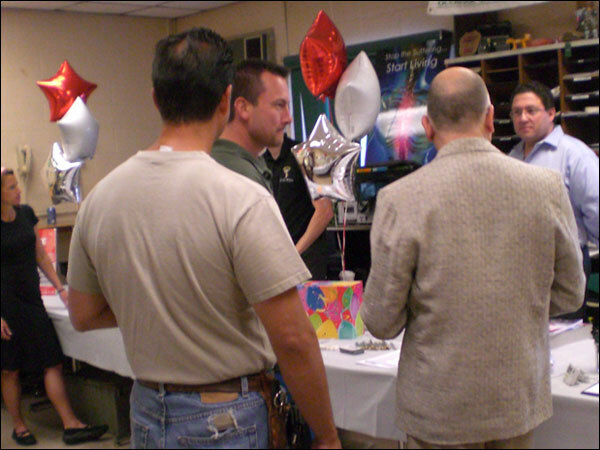 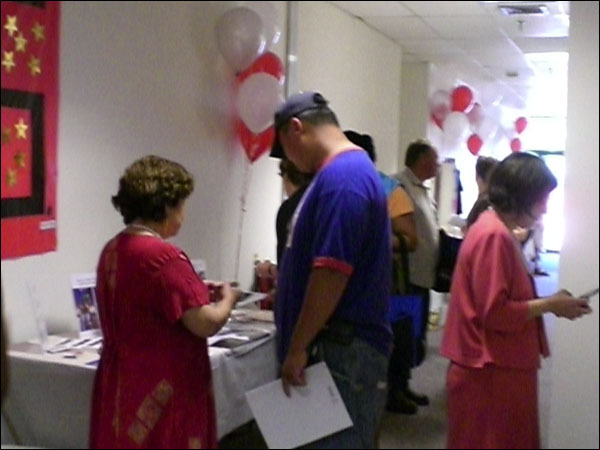 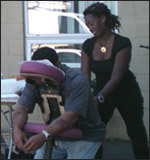 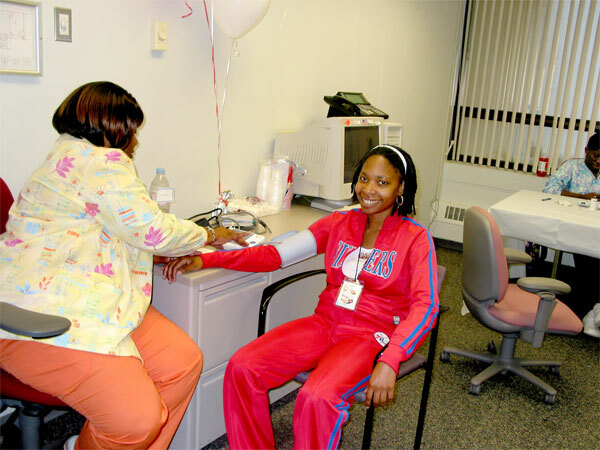 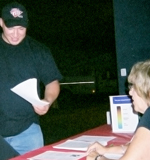 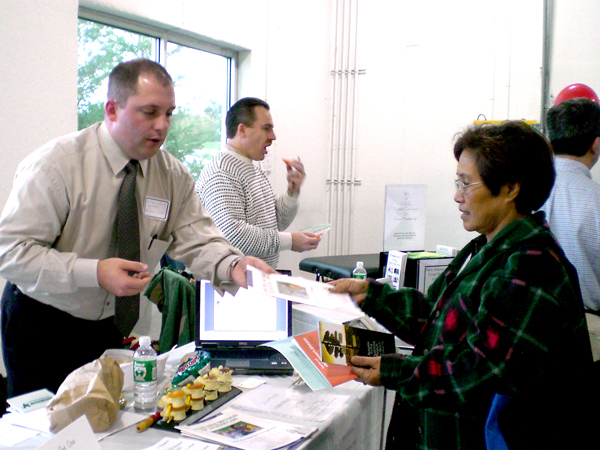 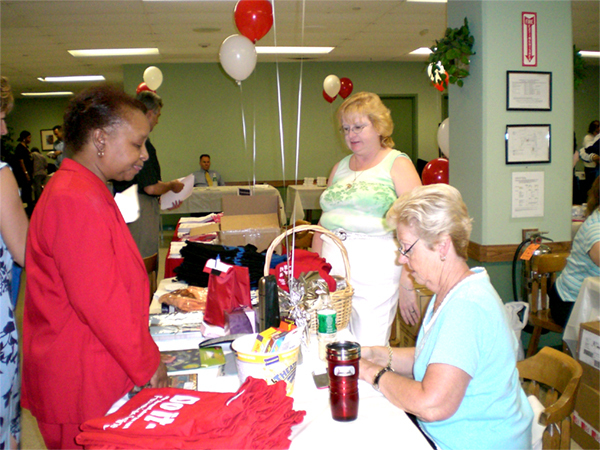 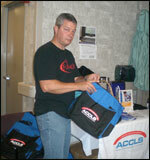 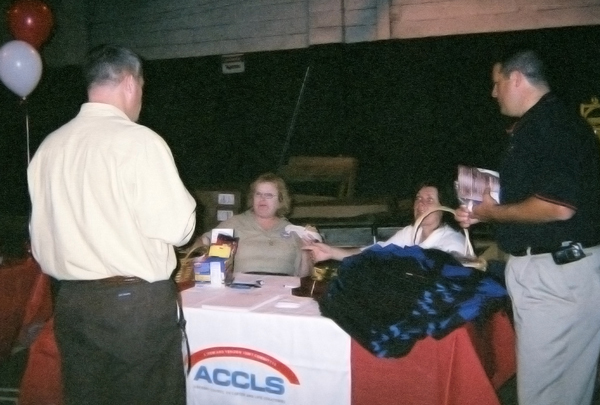 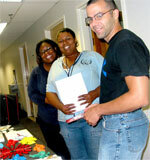 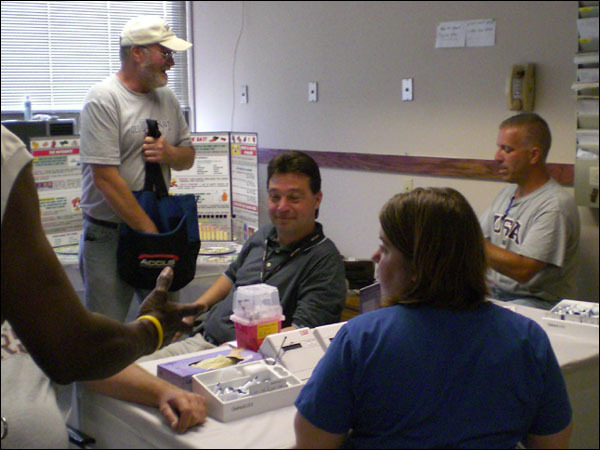 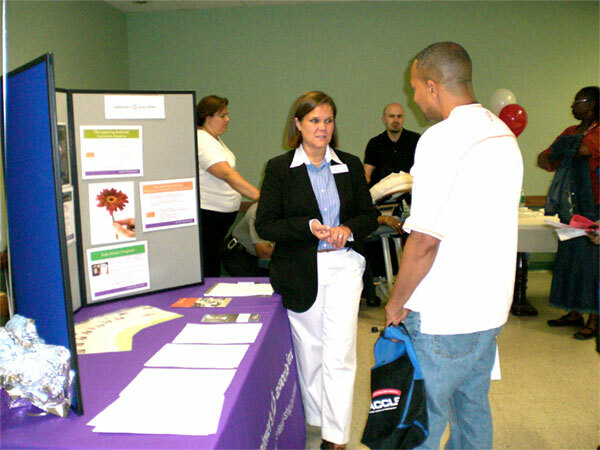 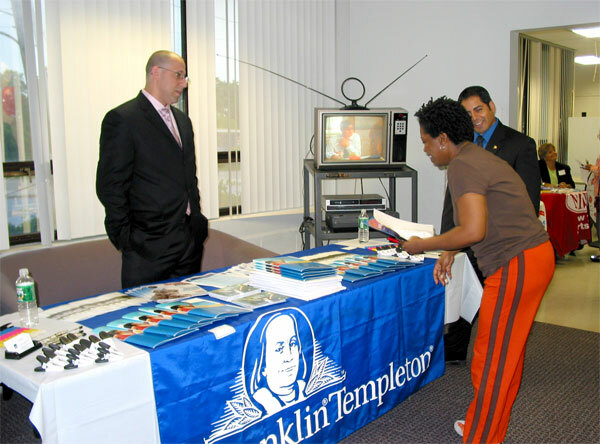 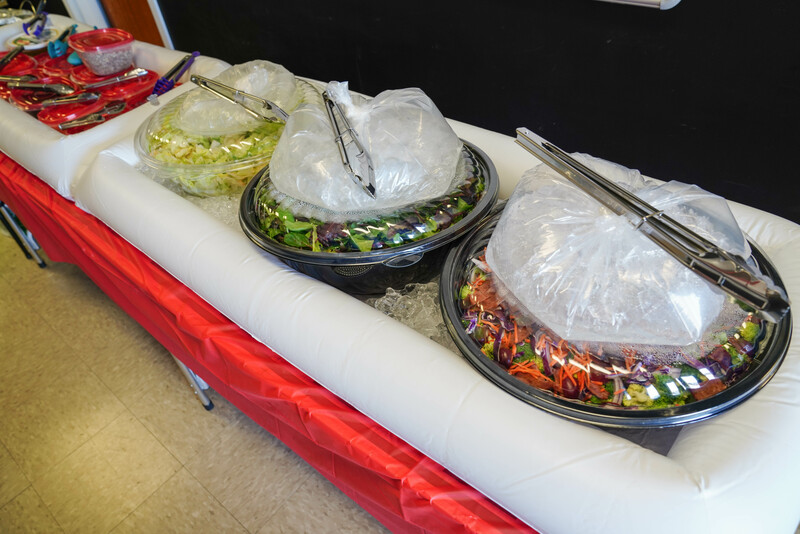 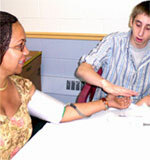 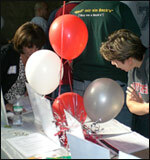 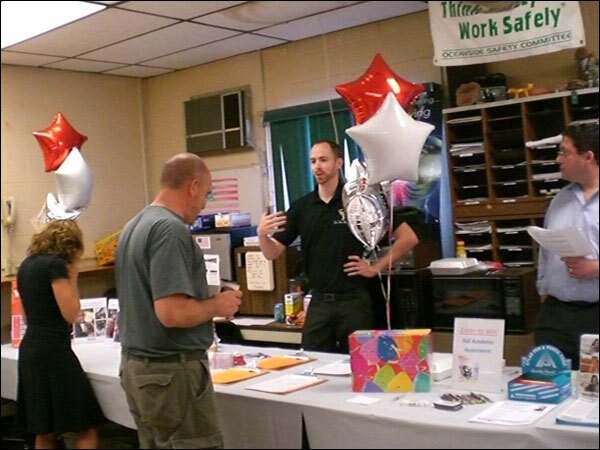 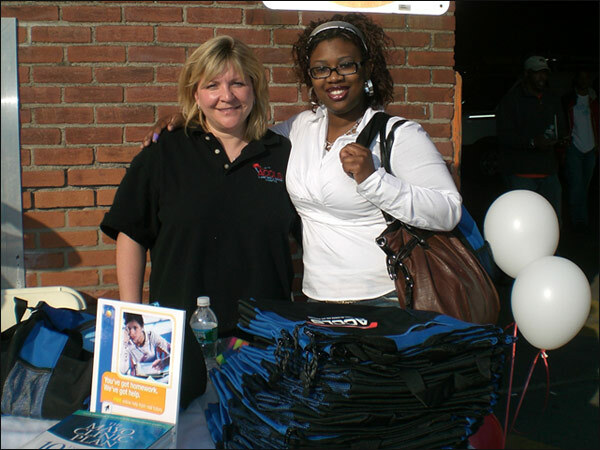 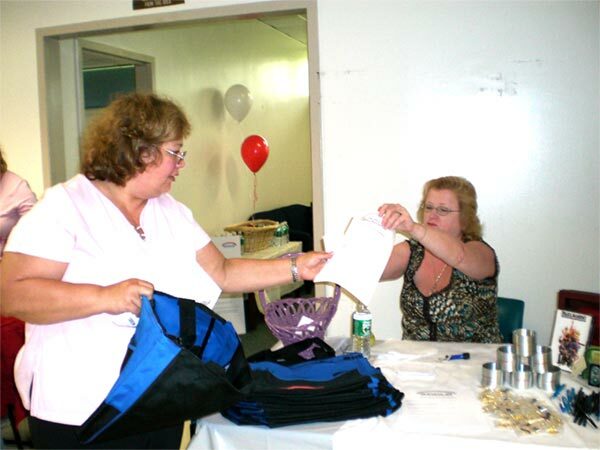 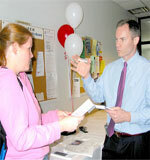 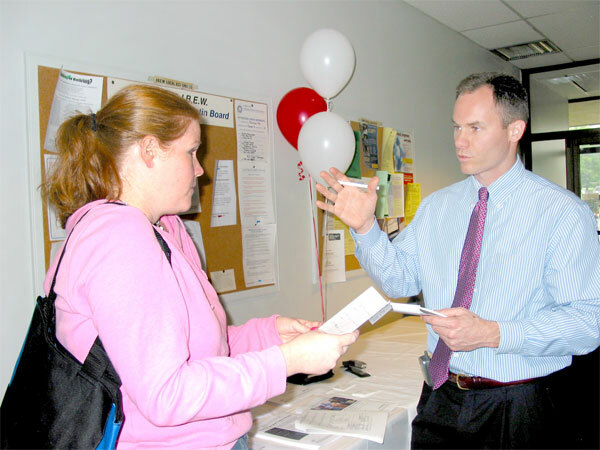 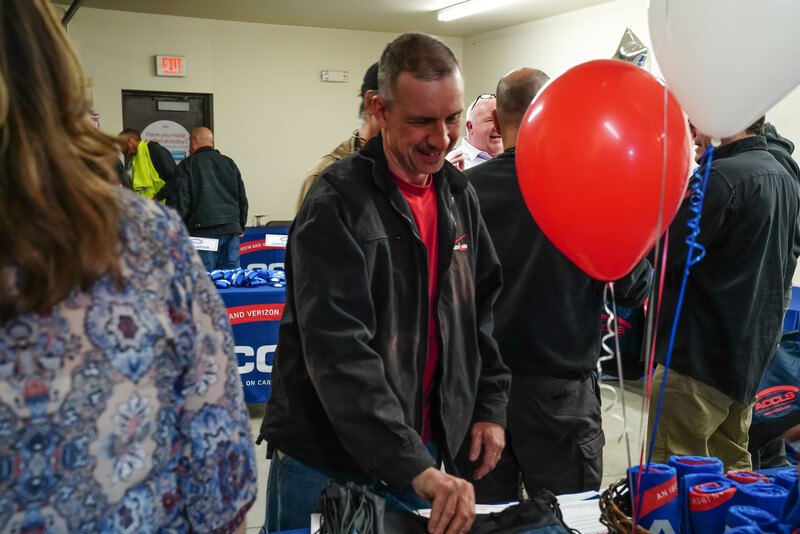 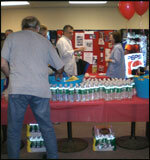 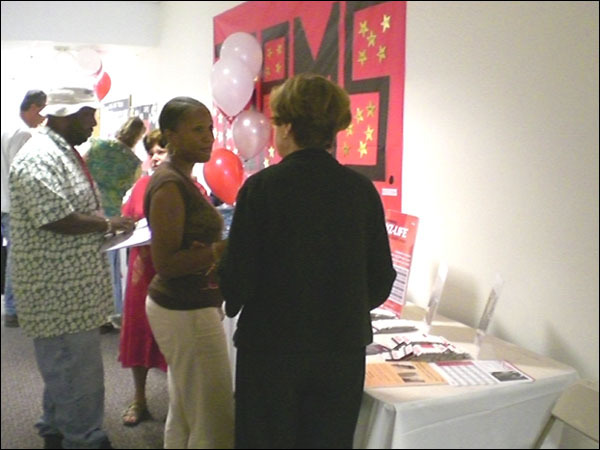 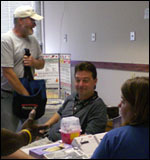 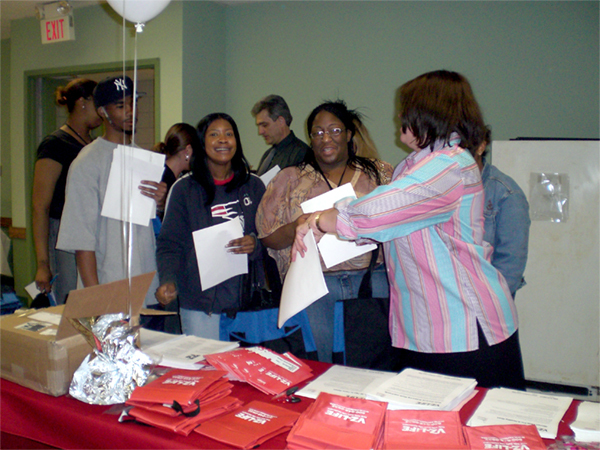 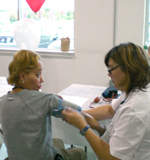 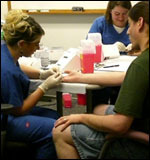 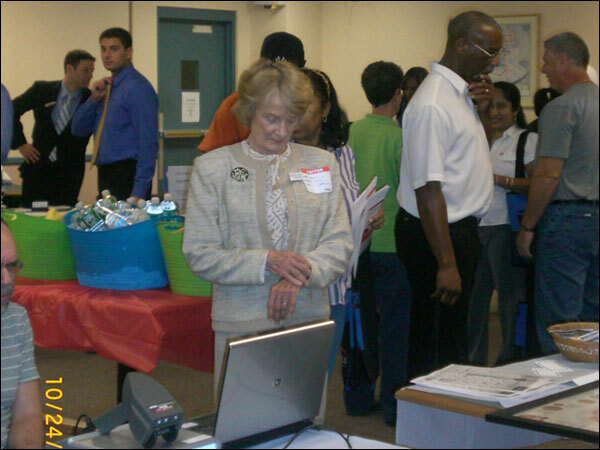 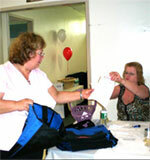 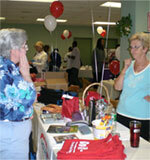 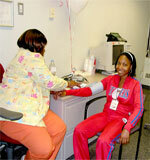 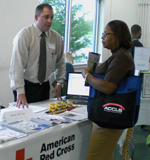 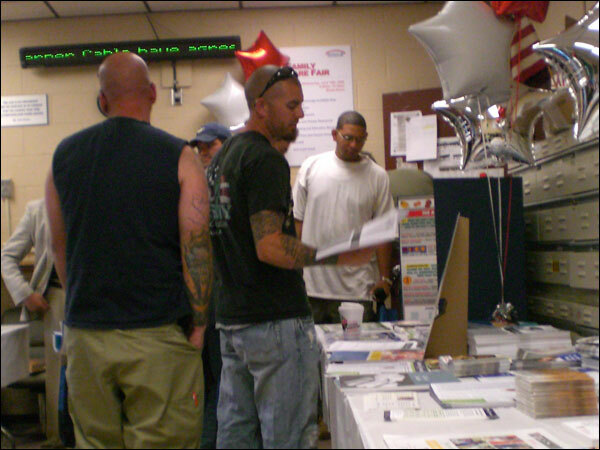 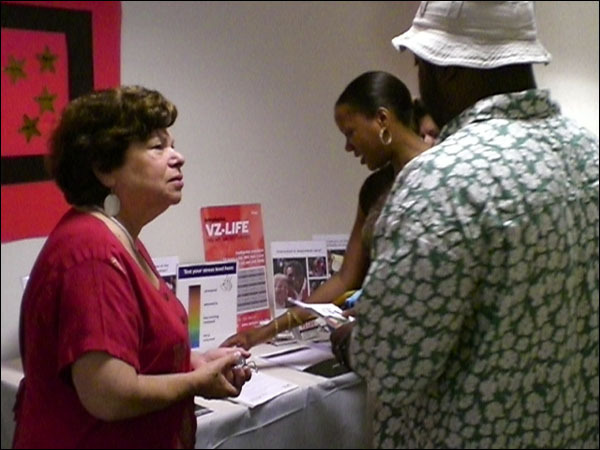 Below are photos fro Family Care Fairs. 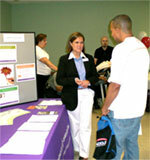 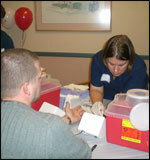 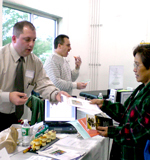 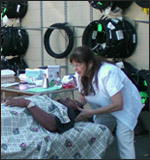 Click here to return to the Family Care Fairs main page. 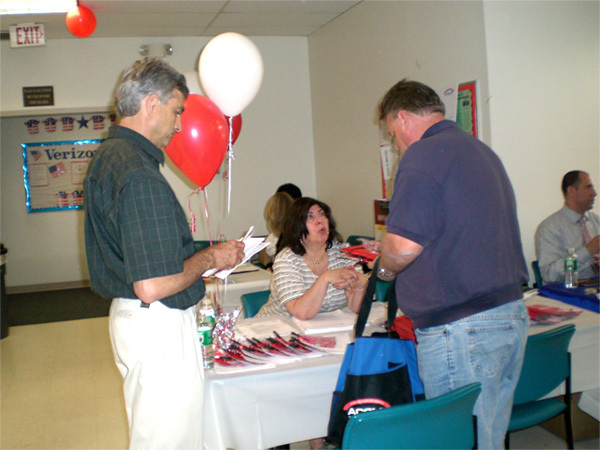 To find out more about Family Care Fairs, contact your Local Union Advocate. 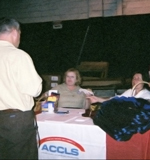 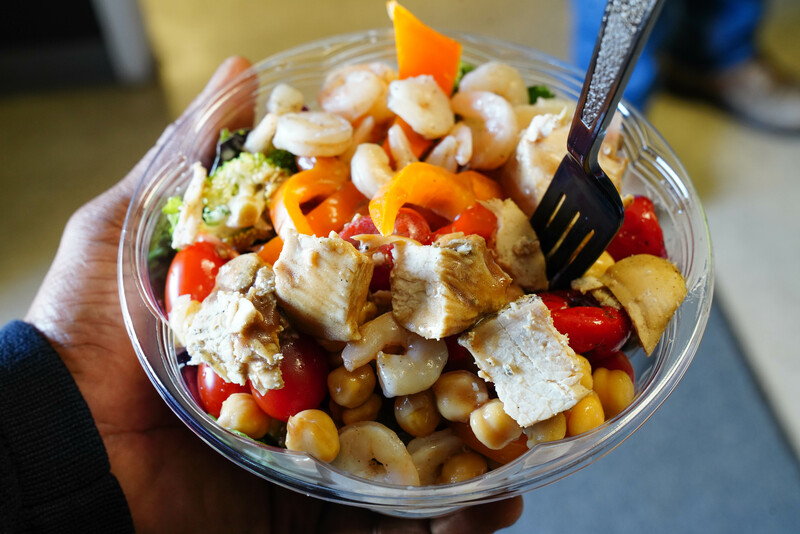 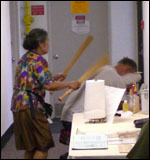 Links contained on this site or available via this site are provided solely as a convenience and do not constitute an endorsement by the ACCLS of the content, policies, or products of the external linked site. 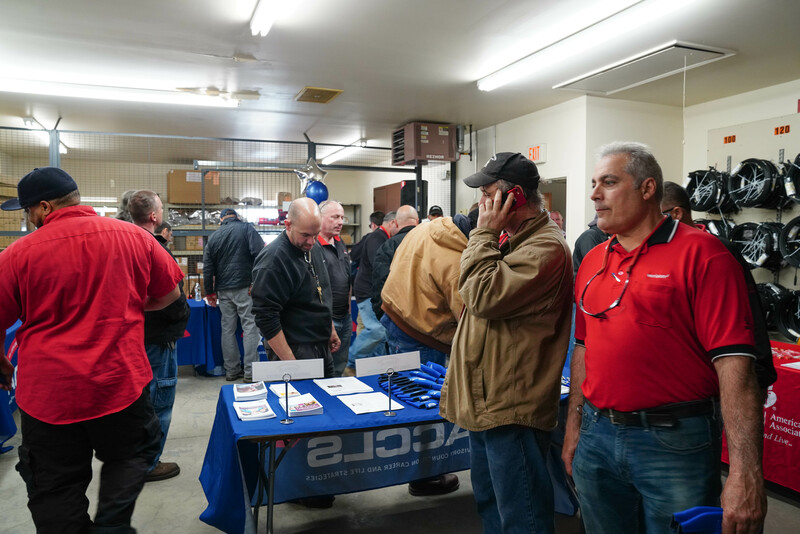 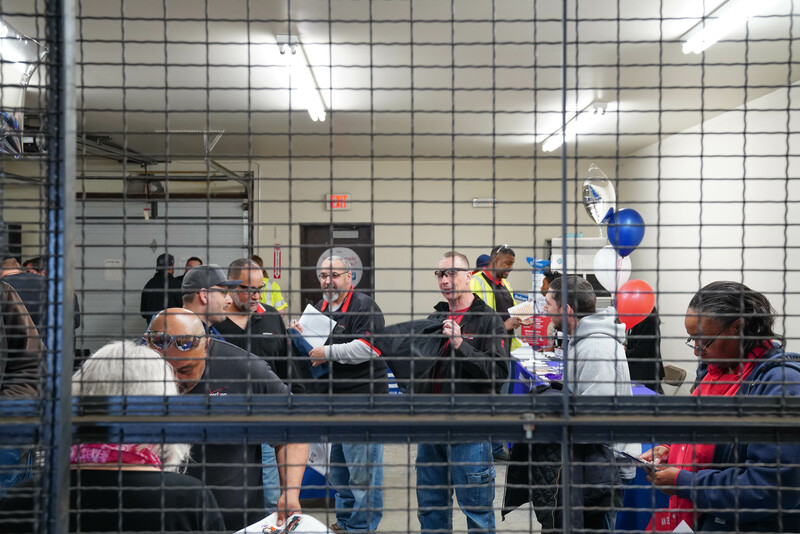 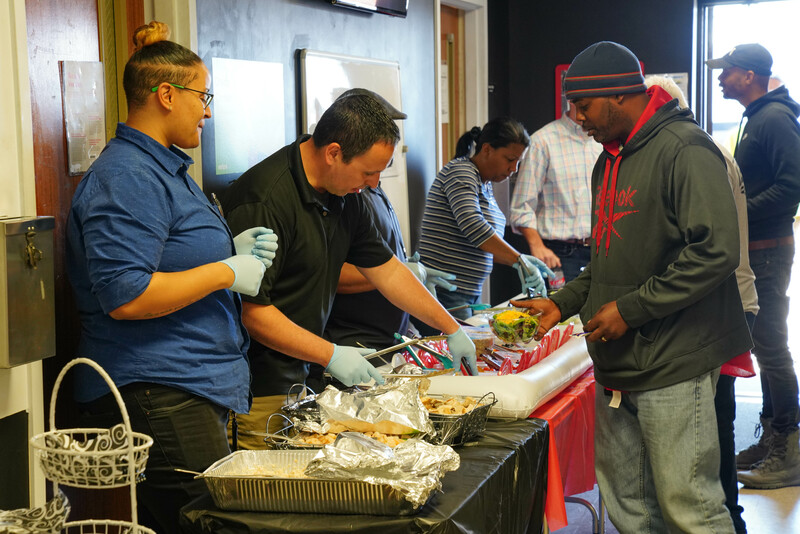 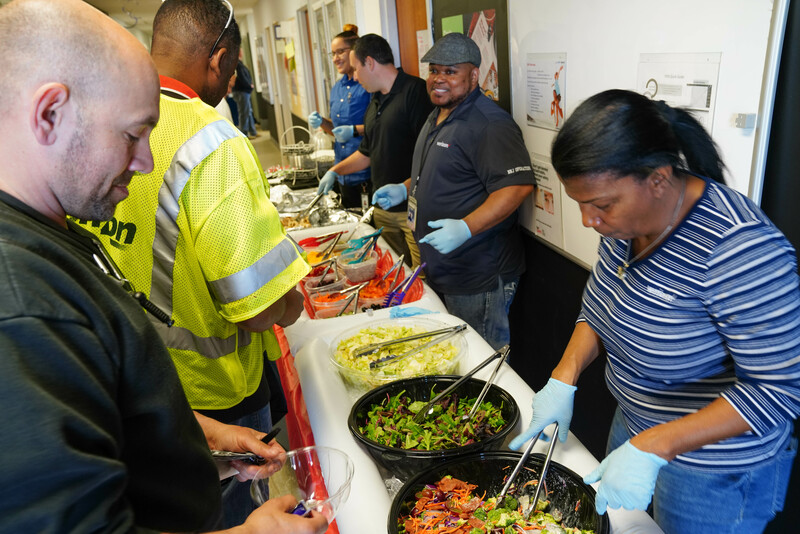 This service is available to Verizon IBEW employees in New Jersey and Pennsylvania only. 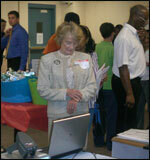 The Advisory Council on Career and Life Strategies (ACCLS) is sponsoring this service. 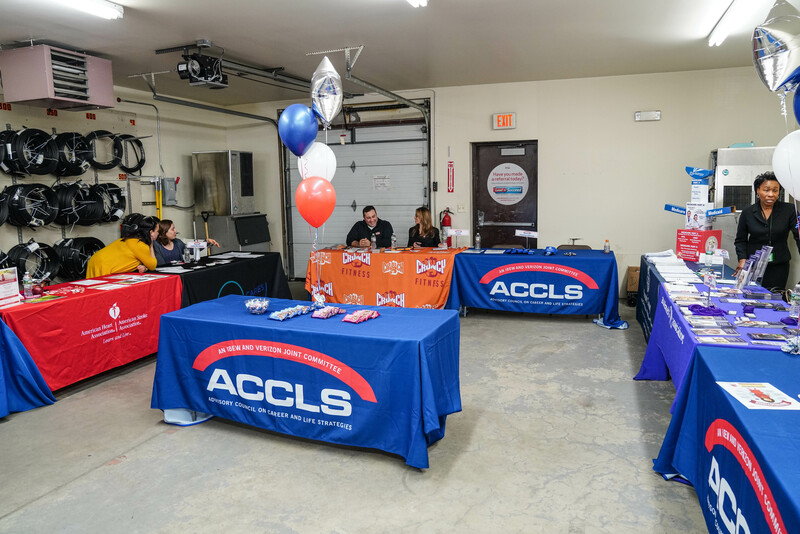 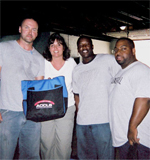 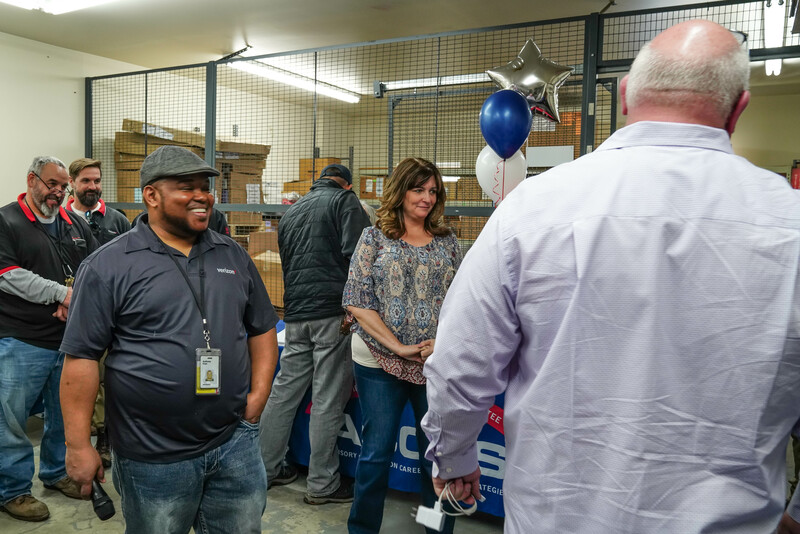 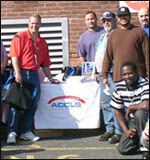 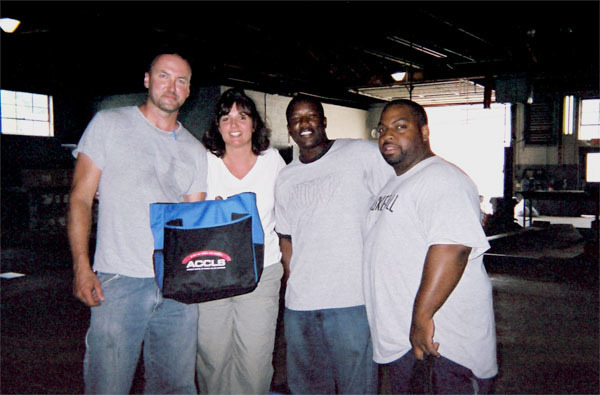 The ACCLS committee is comprised of representatives from the IBEW in New Jersey and Pennsylvania, and Verizon management. 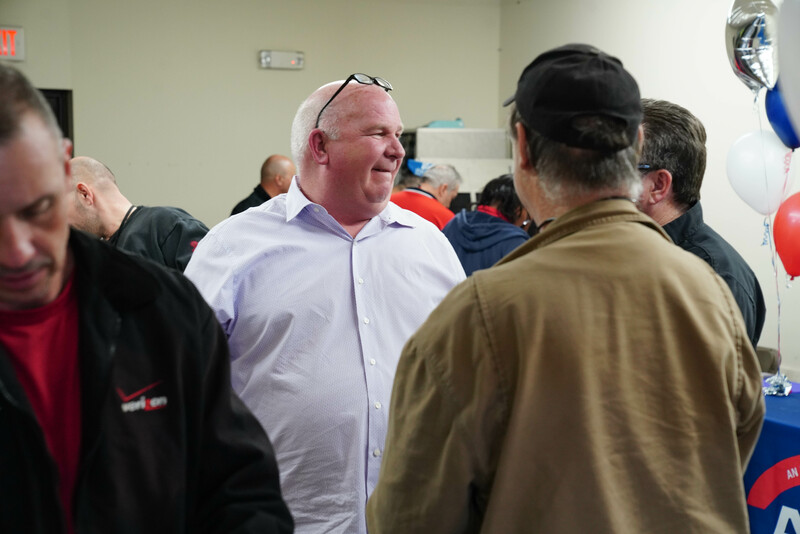 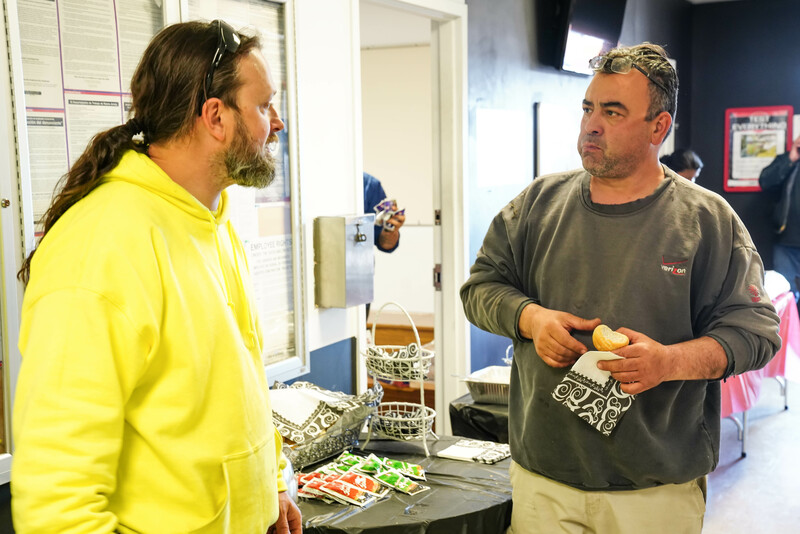 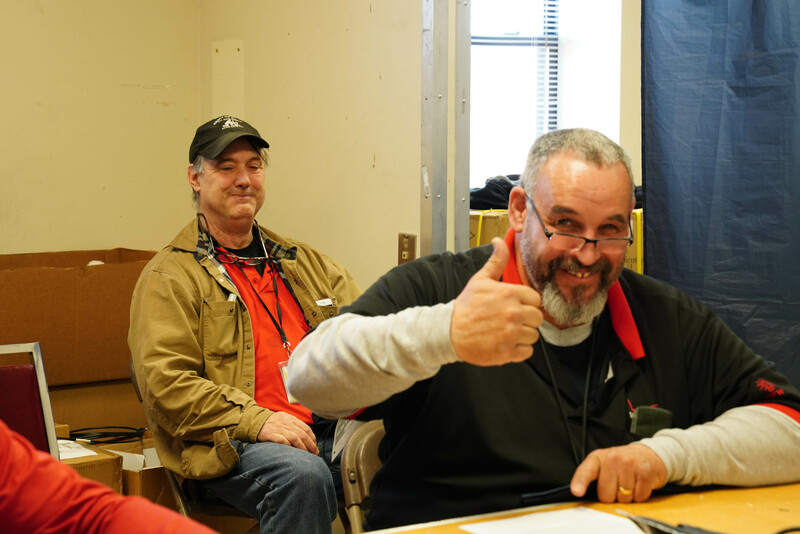 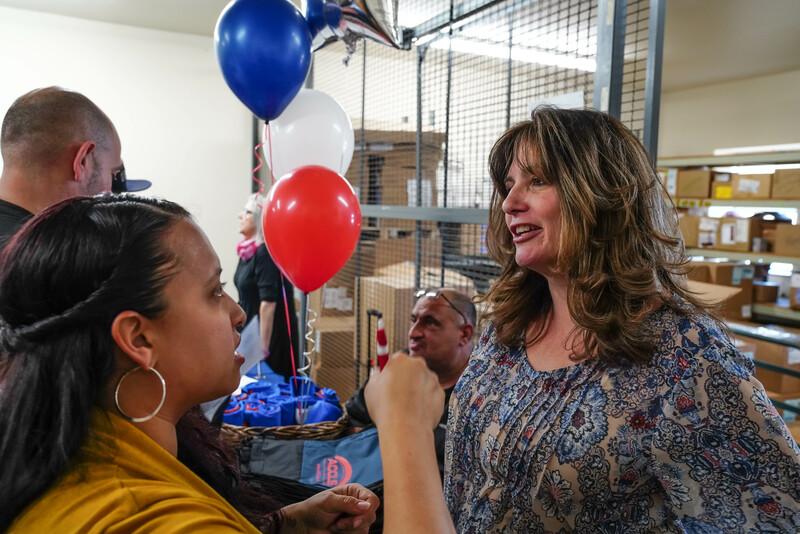 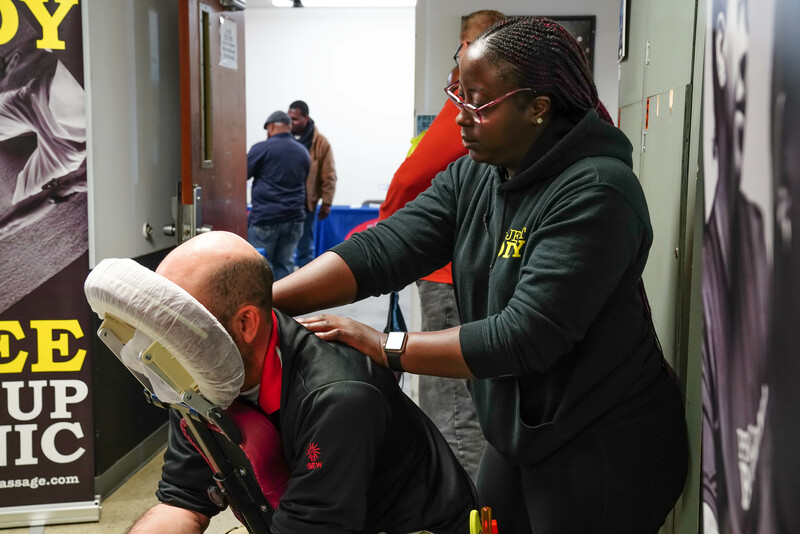 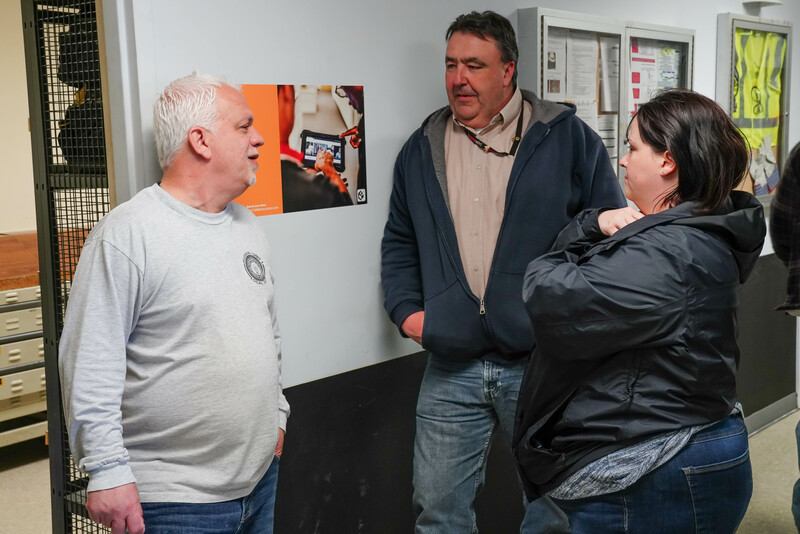 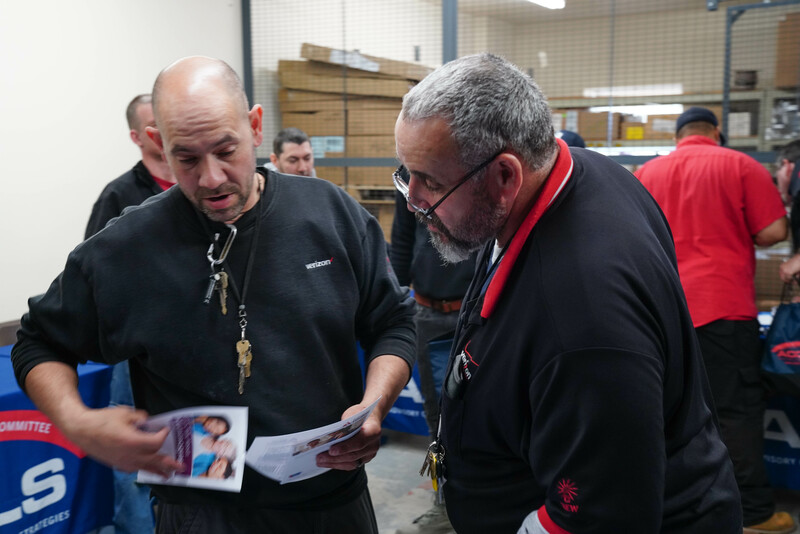 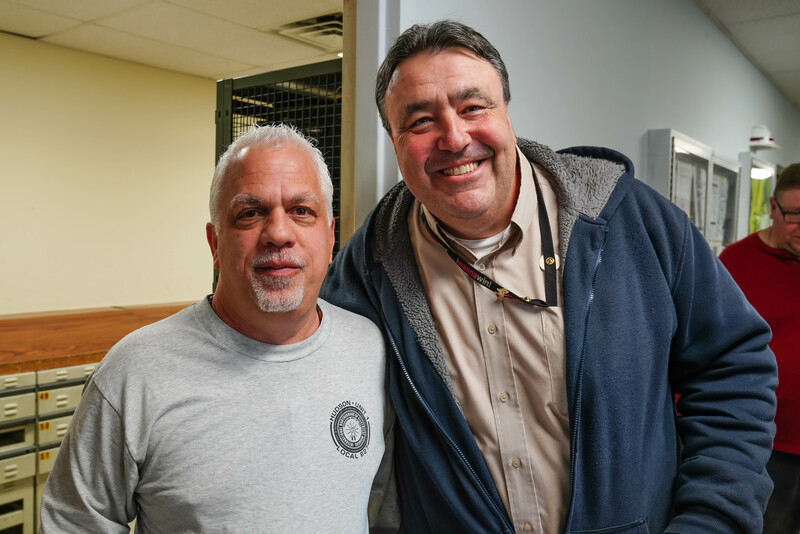 The focus of the committee is to identify career and work-life issues that impact IBEW members, and to develop and support programs, educational products, and materials that can assist you in balancing your work and personal life.